Very Helpful at all times~! They are always helping us out, they are good to us. Thank you. Very nice guy. Nice facility. Convenient hours and location. Maria did an excellent job of helping me find a unit that would meet my needs and save me money. thanks ! 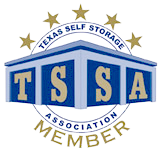 easy rental of storage facility, couldn't be better, I am happy with my experience. Great people work There. I arrived at 530pm and even though they close at 530, I got a tour of different unit sizes and they were super friendly! Received a complimentary lock and a thorough explanation of billing, pricing, how to use lock, etc. The location seemed secure and clean. Fui muy bien atendida, me parece exelente trabajo, gracias. good people, good sense of humor. Good Excellent customer service. Very nice. Very detail and spoke clearly, love the service. God bless you! No hassles, clean, well maintained facility! Great management too! Definitely at the top of the list for future consideration of our storage needs. Thank you! Good service in time of need !! Great People skills, very patient and courteous. Fast and friendly service made me feel welcome. I fell good about placing my stuff here. thanks. Very good service, lady was very nice. Thanks!! very good people, love them. they were very professional and respectful, I've had a unit here for a while and they have always been helpful. Maria & Michael were both very kind and nice. Great Price and customer service was good. He attended us very well, indeed very well spoken. Atencion muy buena, todo muy bien con respeto. 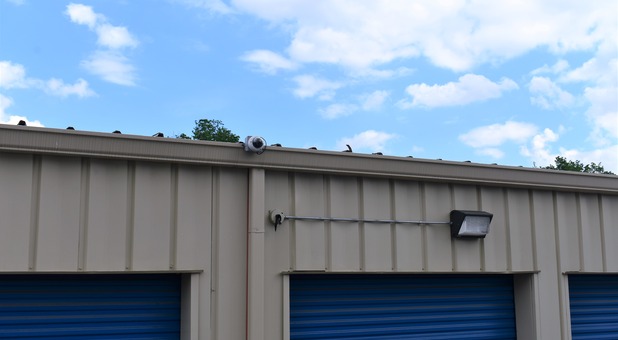 Great storage facility, easy access to location. Its always been a safe place to store my items. Customer service is better than you would expect. Very good service, the lady was wonderful attending me. Muy bien Servicio, la mujer era bien linda, te atiende bien. El persona me ayudo muy bien las dos veces que rente. Limpio y accesible. Very grateful for the fast service in my situation. Muy buen servicio (Very good service). Helpful and pleasant customer service, very nice people! We want to hear how our renters feel about us. Contact your facility manager to give us a review!